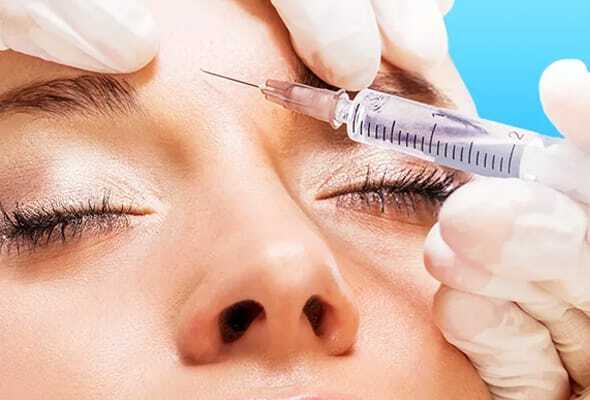 One of the most familiar ways to smooth out fine lines and wrinkles is with BOTOX® This simple non-surgical treatment temporarily smooths and reduces the appearance of deep folds, lines and wrinkles. It is safe and FDA approved. A purified protein derived from the bacterium Clostridium botulinum. Normally, your brain sends electrochemical messages to your muscles to make them contract and move. These messages are transmitted from a nerve to the muscle by a substance called acetylcholine. BOTOX® blocks the nerve from releasing acetylcholine. As a result, the muscle contractions stop or are greatly reduced. This in turn reduces the wrinkles in that area.